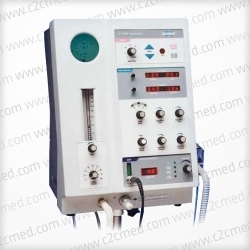 The Maquet Siemens Maquet Servo I was the first ventilator on the market designed to grow with clinicians' changing needs. This design philosophy secures lasting value from an investment in SERVO. Upgrading is easy: software options and add-on modules add functionality to ensure any treatment requirements can be met. 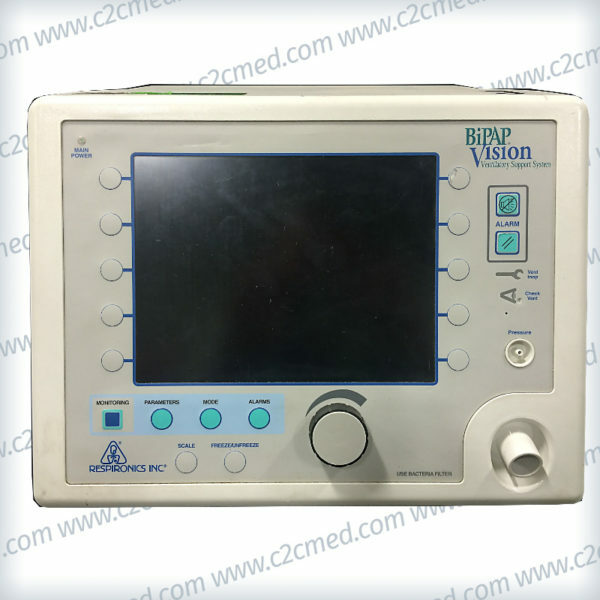 The Maquet Servo I was the first ventilator on the market designed to grow with clinicians’ changing needs. This design philosophy secures lasting value from an investment in SERVO. Upgrading is easy: software options and add-on modules add functionality to ensure any treatment requirements can be met. The typical ICU needs to be prepared for many combinations of patients and clinical situations. The SERVO-i platform can be customized to meet the needs of neonatal, pediatrics, adults or all patient categories. Four configurations are available: SERVO-i Infant, SERVO-i Adult and two editions of SERVO-i Universal. 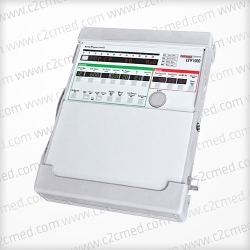 SERVO-i Infant and SERVO-i Adult can easily be upgraded to SERVO-i Universal, which caters to all patient categories. All SERVO-i’s are 100% backwards compatible so users can easily update their fleet. The SERVO-i is now available with a Heliox option which is a simple HW adapter upgrade and a SW upgrade. 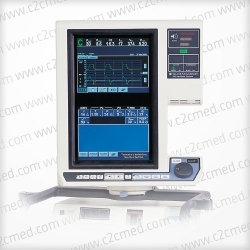 SERVO-i supports both invasive and non-invasive ventilation. 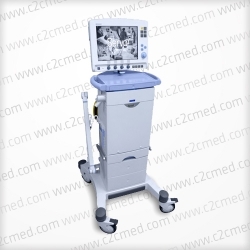 It combines the highest level of clinical performance with outstanding mobility and cost efficiency. Ease of training, operation and maintenance as well as flexibility and modularity ensures a low life cycle cost. The economic benefits in operating this modular platform are considerable: there is no need to scrap and reinvest for different patient categories and situations. The SERVO-i with Heliox has an automatic gas detection system and gases can be switched in running mode – there is no need to go to stand-by or to disconnect the patient. The Heliox option automatically compensates for volume, and thanks to the SERVO-i’s low bias flow the gas consumption can be up to 70% less than some of its competitors, making it one of the most cost efficient Heliox delivery systems in the market today! In addition to Heliox the SERVO-i also offers Nasal CPAP, Proximal Y-sensor monitoring, NAVA (Neurally Adjusted Ventilatory Assist), Edi monitoring, ETCO2 Monioring and it can conditionally be used in the MR suite.